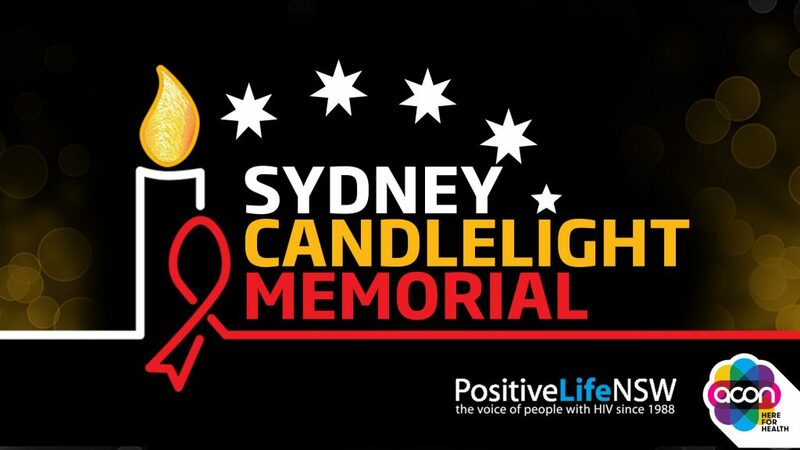 In over 3 decades, HIV/AIDS has had a huge impact on our community and on Sunday 20 May the annual Sydney Candlelight Memorial will allow us to reflect and remember all those who have left us in those years. We’ll be singing at the event and look forward to seeing you at the Eternity Playhouse, 39 Burton St from 3.30-5.30pm, doors open 3pm. 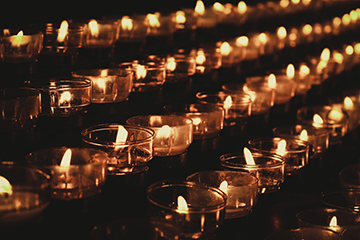 Visit www.candlelight.org.au for more information.